Areas covered - Tameside, Stockport and Manchester. I am also a Fleet registered driver trainer, and have even taught fleet drivers abroad. I hold the City and Guilds PTLLS Level 4 (6302) Teaching Certificate. 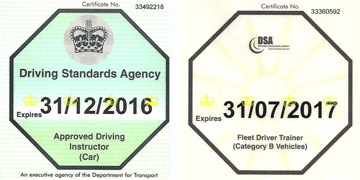 I am also a RoSPA Gold advanced driver, and hold the Cardington Special Driving Test Certificate Grade ‘A’ . 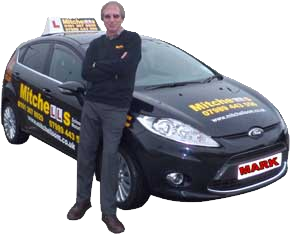 Having a lot of experience I am able to adjust my teaching style to suit each individual, from beginners to the more experienced and advanced drivers. I really enjoy teaching and seeing new drivers progress, the best being when someone passes their driving test. I would consider myself patient with new drivers and try to pass on my knowledge for them to be a safe driver.